Wilco Kelderman (Sunweb) was one of the riders that animated the last metres of the ninth stage at the Vuelta a España. The Dutchman attacked in the last stretch of the first real climbing stage of the Spanish grand tour. The rider showed to have good legs and managed to gain a bit of the time he lost at the sixth stage of the race. 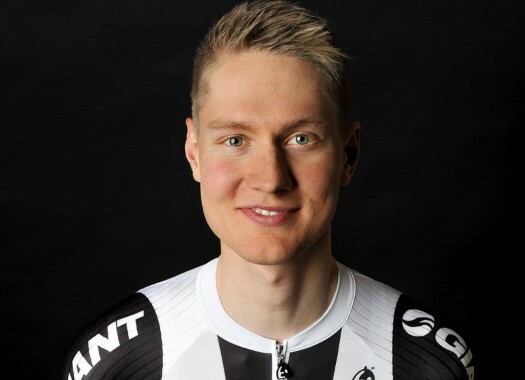 "At the beginning of the climb I wasn’t feeling that good," Kelderman commented. "The wind was strong so I tried to take it a little bit easy. Attacking early wasn’t really an option." The rider stayed with the favourites all the last climb and at the last kilometre decided to try his luck, just after Astana's Miguel Angel Lopez had also tried to surprise the others. "I found a good moment so I tried it and we managed to get a gap, it was good to gain some time," he said. "I lost a lot of time the other day, but it’s still quite early in the Vuelta so we’ll see next week. I hadn’t raced for a long time before the Vuelta but now everyday I feel like I’m getting better." Kelderman sits at the 14th position of the General Classification, at one minute and 50 seconds from the race leader, Simon Yates (Mitchelton-Scott).